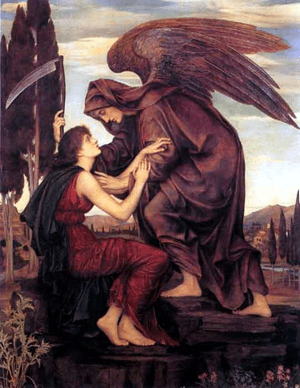 One of the loveliest women that ever gave hours of grateful peace and happiness to this world, was lost to earth when “Aunt Cassie” Reynolds answered the summons of death, and “passed through the gates into the city”–the city of God! How nobly beautful it was, this life that lingered so long and so sweetly with us, so long and so sweetly, because a great love nourished it and gladdened it and made it tenderly sympathetic and joyously content with humanity and so willing a servant to all mankind. Three score years and ten is the measure of the days that man may call his own in the limits of time; but now and then a life runs on so beautifully that the exquisite bloom of it encircles with summer fragrance a prolonged winter, and here was one whom three score years and twelve found still a loving benefactor to her kind. No young life can compare in beauty with hers on which rested the coronal of so many well spent years. And because of the glory of its sunset we long to know more of the dawning of this noble life. 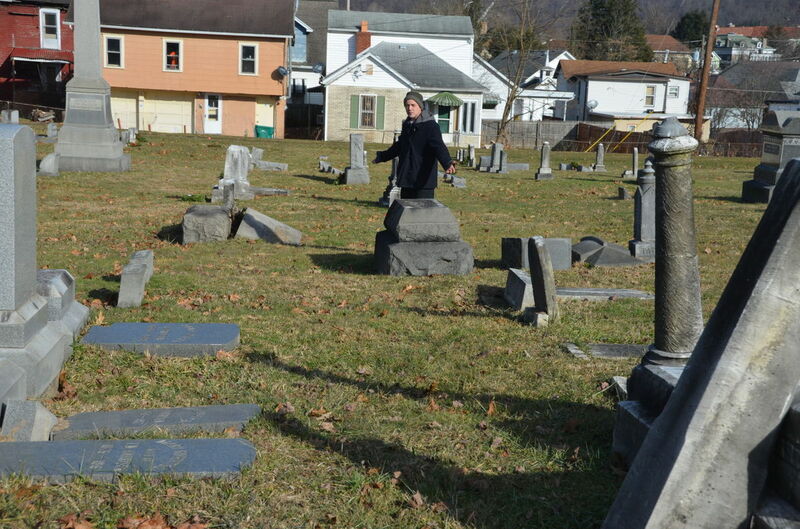 It was begun at Washington, Pa., where she spent her childhood. Later, she moved with her friends to Prunytown where for many years her father Rev. Wheeler presided over Rector College. 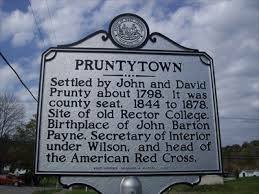 From Pruntytown she came to Clarksburg where she has ever since resided–cherished and loved by all who knew her. While yet a child she gave her heart to the Savior and united with the Baptist church. During the last few years of her life she was not often permitted to meet with us in our church relations, but we know that every interest of the church was hers and it was her daily prayer that it might grow and prosper. Prayer was the Mecca of her earthly pilgrimage, and here she found her greatest blessings, her sweetest joys, and aspirations. So fully was her life dedicated to Christ that He formed her constant theme. She was an inspiration to those who were so blessed as to have her companionship. And may those she loved most dear imitate her in her godliness and Christlike example. And what joy was hers when the dream merged into life eternal. She stood in the very presence of the king. She was the last of the family to go. Her sister, Mrs. Johnson, of Bridgeport, having preceded her only a few weeks. She died calmly and peacefully. Her husband and four children survive her. The funeral services were conducted by Rev. E. E. WIlliams, Saturday, March 13th. 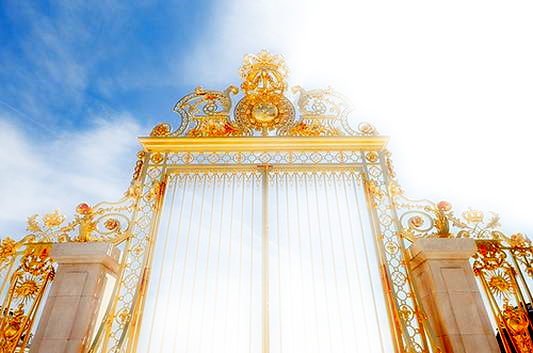 Gone to receive a brighter crown. 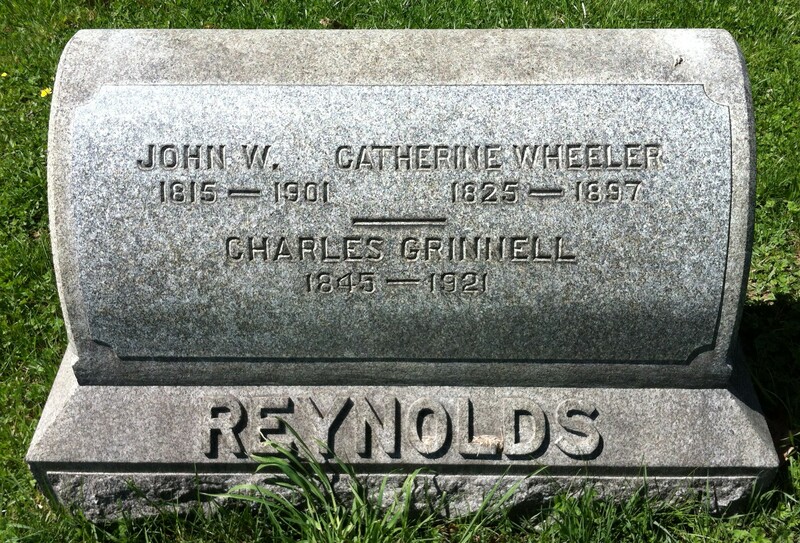 John Reynolds died at the age of 86 years at home of his son, Charles, at Northview, at 5 o’clock p. m., Sunday, April 7, 1901, of paralysis. He was stricken Thursday morning prior to his death and never uttered a word. 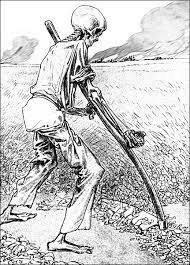 The body was removed Monday forenoon to the home of his brother, Al Reynolds (? )42 W. Pike, from which the funeral took place at 2 o’clock Tuesday afternoon. Three children, C. Reynolds and Mrs. M. C. Boggess of this city, and Homer Reynolds, of Wheeling, survive him. His wife died years ago. Charles G. Reynolds, 76, a pioneer West Virginia farmer, was found dead in the Colonial Apartments, Clarksburg W. Va., last week. The coroner, upon investigating, declared his death was due to heart trouble. The deceased, in early life, amassed a fortune in the Western gold fields and while in the West met the late Col. William F. Cody (Buffalo Bill). A close friendship sprung up between the two men. Mrs. Lucy N. Elliott, of Waco, Texas, is his only surviving relative.